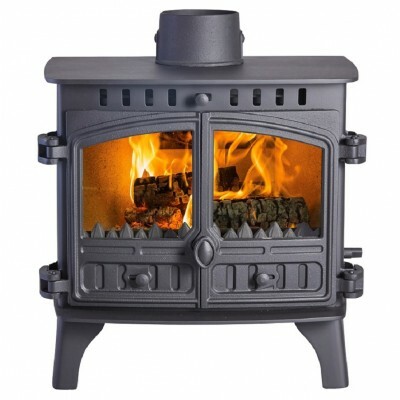 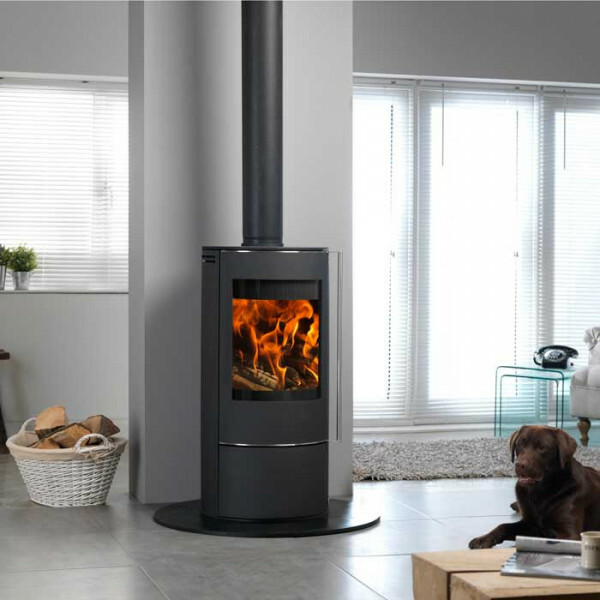 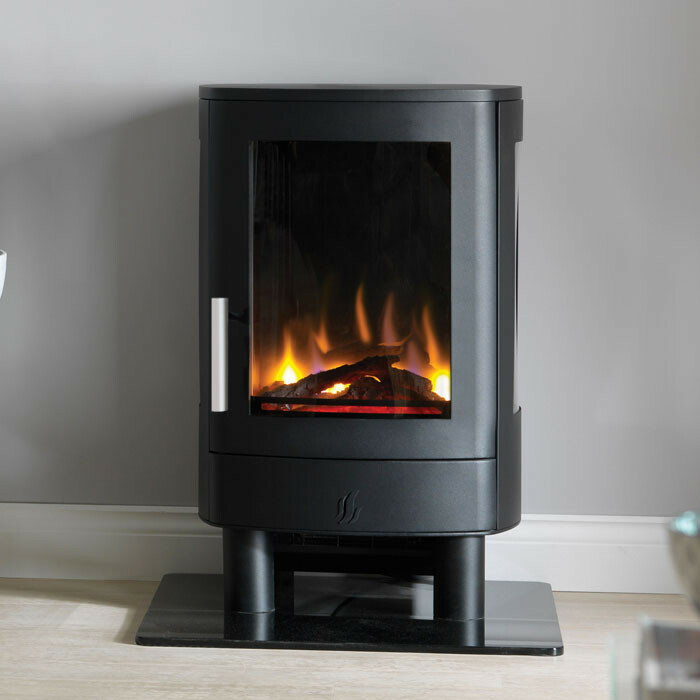 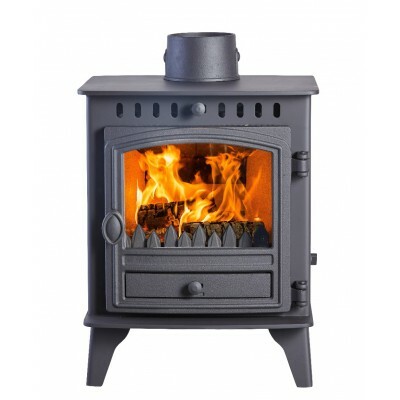 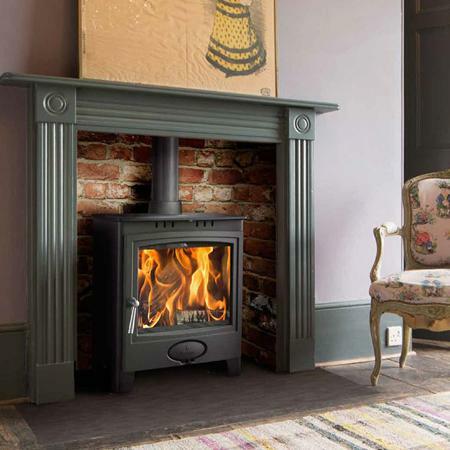 It’s warming toes all over the country – the Herald 8 is one of our biggest sellers. 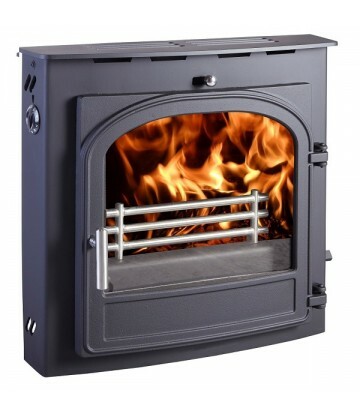 This beautifully traditional model is dependable, modest, and convenient. 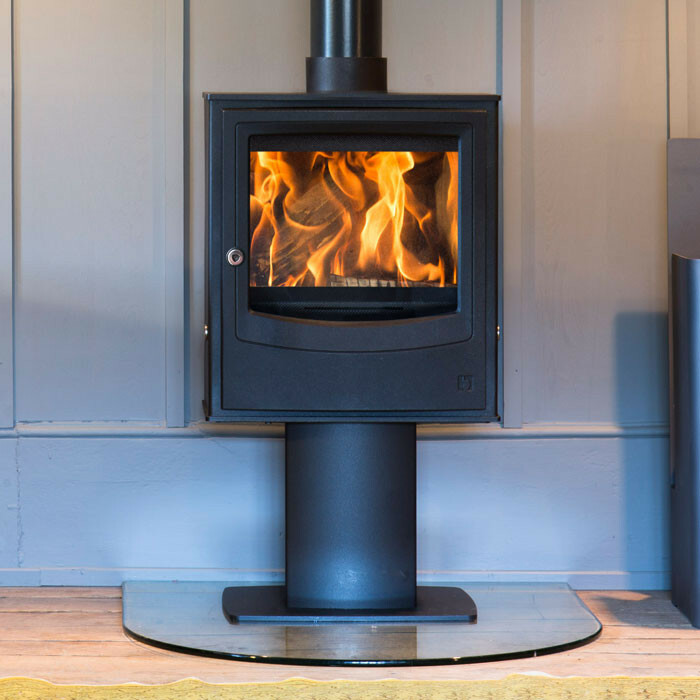 Despite a midsized footprint, this stove packs a generous 11kW maximum output – with minimum emissions and full CE certification. 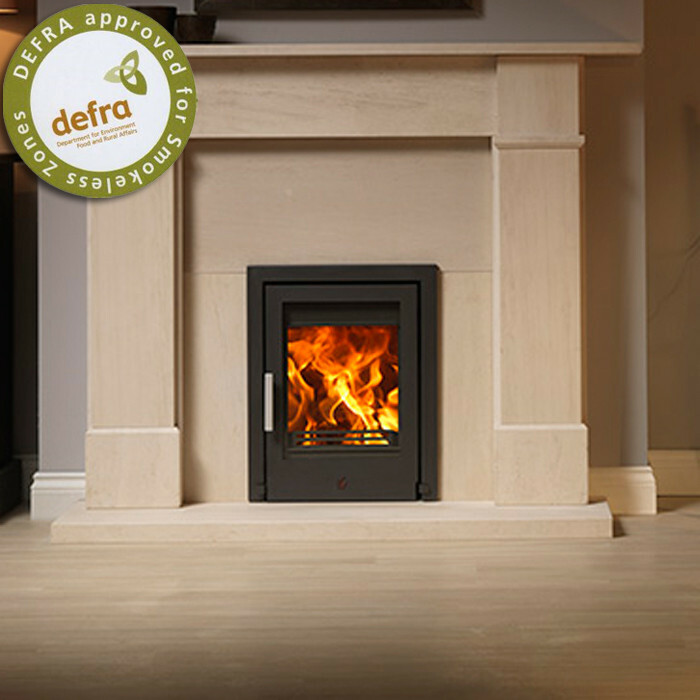 Each one is built in Britain to your specification: turn the page to view some options. 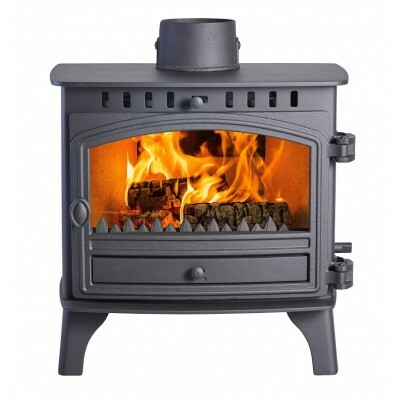 There’s a reason why this is one of our longest-running models.Pull off your boots, and test out another Hunter favourite.Please note: The boiler models do not look any different from room heater models.